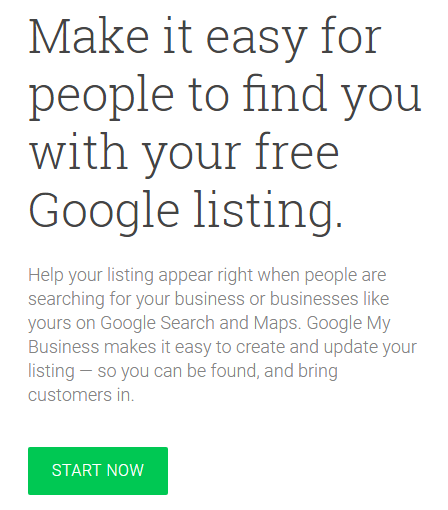 Google My Business (GMB) is a free Google service that allows businesses to appear right when people are searching for your business or businesses like yours on Google Search and Maps. 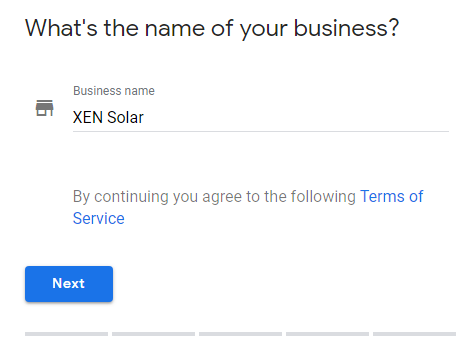 If you own a solar dealership and you don't currently have a GMB listing - set one up today. Follow the steps in this guide and you'll be done in no time. 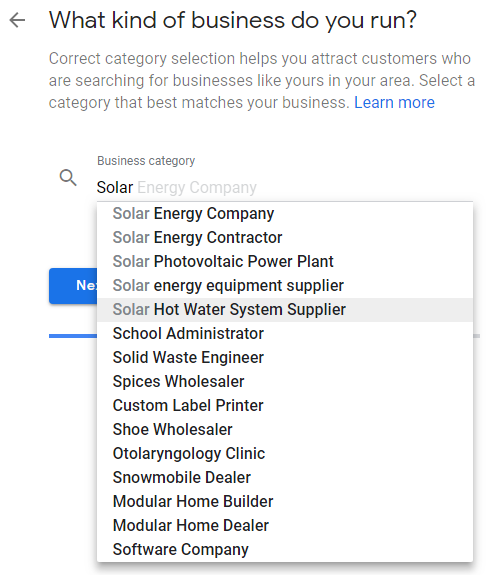 A GMB listing will help people find you when they are searching for solar dealers online. For a greater online presence, ensure you also have social accounts on all the major social media platforms (Facebook, Instagram, Twitter, YouTube, LinkedIn). Before you can create your GMB listing you’ll need a Google account. If you don't have one already, it's easy to set up. Start the process of setting up your listing here. Simply follow the prompts and enter information about your dealership. We recommend including your office number and website address. This gives searchers more opportunity to learn about you and contact you easily. 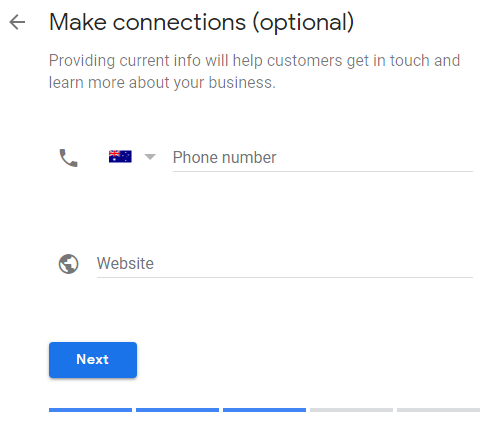 To verify your business listing, supply a contact name (you or someone at your office) and Google will mail a postcard to the address you entered earlier. 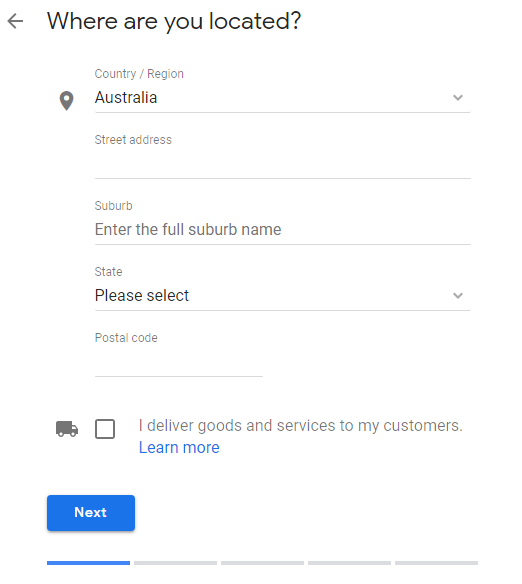 The Google postcard will contain a code which you’ll use to verify your listing once it arrives (usually arrived within 6 days). Google will walk you through these steps. 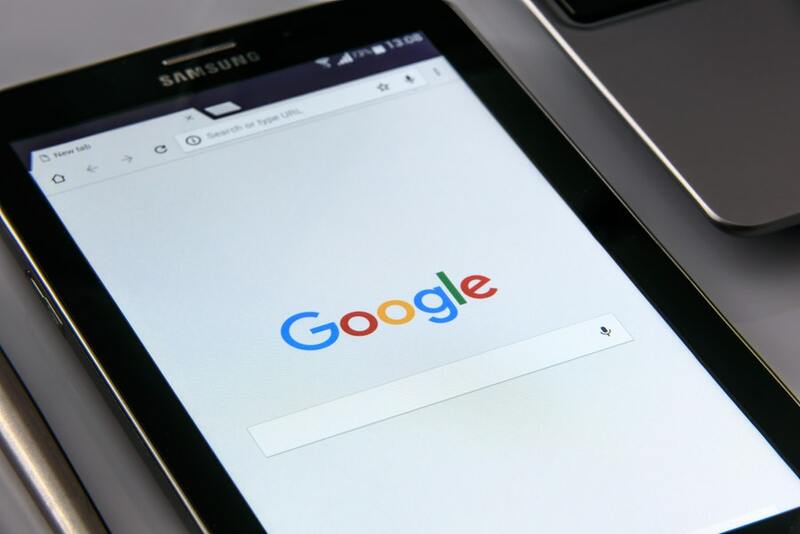 Once you're verified you'll start showing up in Google Search and Google Maps when a potential customer is looking for businesses like yours in their area. Stay tuned for more tips on optimising your GMB listing to ensure you get found online.